Polar Bear . . HD Wallpaper and background images in the Animals club tagged: animals cute polar bear. 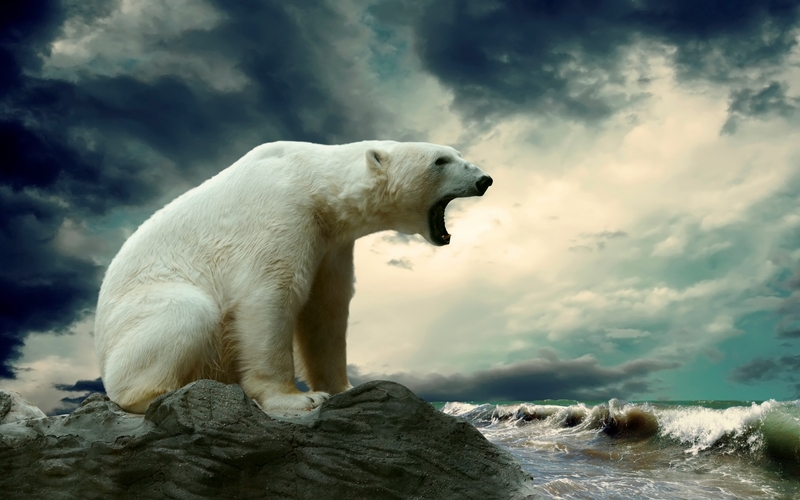 This Animals wallpaper contains ice bear, polar bear, ursus maritimus, and thalarctos maritimus.